This plugin enables registered users to request an email notification when an out-of-stock product comes back into stock. It tallies these registrations in the admin panel for review and provides details. 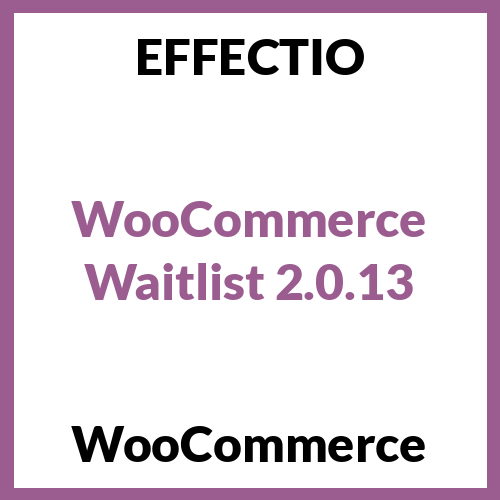 With WooCommerce Waitlist customers can register for email notifications when out-of-stock products become available.